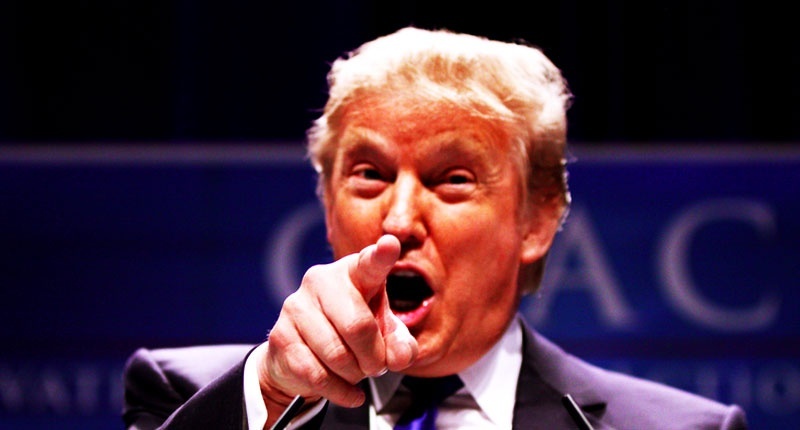 Yes, it is true that violence in American cities is troubling and perplexing. Even as homicide rates have declined across the country — in some places, like New York, by a remarkable amount — gunplay continues to plague economically struggling minority communities. In Chicago – disturbingly, For almost 25 years, murder has been the leading cause of death among African-American men between the ages of 15 and 34, according to the Centers for Disease Control and Prevention. 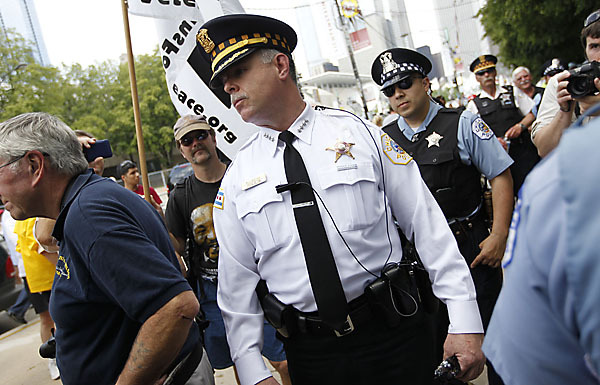 It is equally true and disturbing, that in Chicago, the term “police brutality” was inextricably linked to former Cmdr. Jon Burge and his “Sadistic,” South Side homicide squad, which imposed extreme measures, including torture, to extract false confessions from dozens of suspects during the Eighties and Nineties. 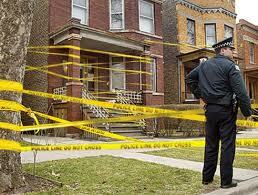 But even after the Burge era Chicago struggles to combat community violence that is currently experiencing. What is also very clear is the fact that as most Chicago locals know- law enforcement has done little to noting to disrupt a street code that allows, if not encourages, the settling of squabbles with deadly force, and at least temporarily muffling any hostilities would even be a worthy goal. Currently the most effective response from the Leadership at the CPD is few occasions when they have tried to influence behavior by introducing a failed curricula like antidrug and safe- campaigns. Chicago Tribune columnist Eric Zorn wrote an editorial in which he argued that, based on murders by population, Chicago isn’t actually all that violent a city. And he’s sort of right. Chicago can be thought of as a bunch of different cities, and some of them are quite safe. Unfortunately, some of them aren’t And a lot of effort goes into making sure that the folks who have to live in the less safe parts of Chicago don’t trouble the sleep of the folks in the safe areas. 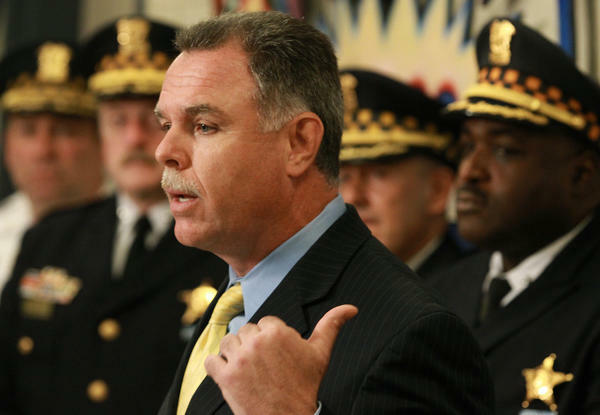 Gary McCarthy was hired by Mayor Rahm Emanuel to take over the Chicago Police Department shortly after Emanuel’s election in early 2011. 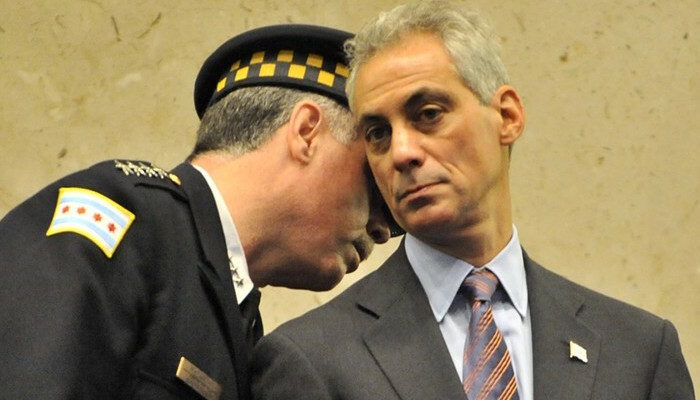 The number of crimes and murders in Chicago has plummeted under his tenure (with murders declining from 525 in 2011 to 505 in 2012 to 415 in 2013). #1-McCarthy and Leadership tried to deceive the public by presenting “Fake,” Statistics to appear Effective. In an investigative article by Chicago Magazine reporters David Bernstein and Noah Isackson, it was asserted that the decline was in part due to the unjustified re-categorization of murders as undetermined and then if it is later determined to be a murder, tallying the total to the prior years’ statistics. McCarthy on defensive denied these fact, as “patently false.” his decision to stop publishing annual reports in 2012. The 2011 report was completed and he decided not to release it. 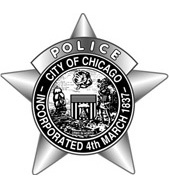 Fall 2012 audit by the Chicago Inspector General determined that the Chicago Police Department had under counted aggravated assault and aggravated battery victims by 25% percent by not following state guidelines by counting each incident rather than each victim. #2-As the Chicago Tribune noted on June 8, the city already has surpassed 1,000 shootings this year, sooner than last year or the year before. In other words, violence is getting worse. When a flurry of gun violence comes as Chicago has experienced a 21% surge in homicides and a 20% increase in non-fatal shooting incidents so far in 2015, according to Chicago Police Department data. The latest violence all occurred on the city’s South and West sides, which historically have endured the vast majority violence in the city. Homicides and shooting are indicative of a larger crime trend – we don’t know anyone who, when reasonably informed, thinks that crime is actually down. They are aware of downgrading crime, long response times, impossible waits for Officers or excessive hold times for 3-1-1. #3. McCarthy has a log history of abuse of Authority which leaves to question his choice as a Commander. Gary McCarthy was found “guilty” in March 2006 over an traffic altercation he had in 2005 with two New Jersey police officers. A traffic court judge ruled that Gary McCarthy had blocked vehicular traffic with his police-issued car while he and his wife confronted two plainclothes members of the Palisades Interstate Police at a gas station along the Palisades Interstate Parkway. The officers in question had just issued a summons to McCarthy’s 19-year-old daughter, who was driving another car and became verbally confrontational toward the two police officers whom in essence were enforcing the law. When Gary McCarthy had arrived on scene he was clearly irate and violently confrontational and had to be grabbed by the two police officers whom also confiscated McCarthy’s firearm and handcuffed him as well as restrained his wife when she attempted to grab the gun from the two police officers. The judge fined McCarthy $200 for blocking traffic. 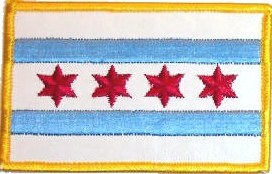 In Chicago, for too long you’ve proudly taken checks and we’ve paid for your services. But, when it comes to service my question is; have you truly worked toward resolution of the community violence that has taken s stronghold on our community? This entry was posted in Civil Rights, Gregg Greer, Gregg L Greer, Human Rights, One World, oneworld, oneworld01, Police Kill, Uncategorized and tagged Civil and political rights, community, Freedom First International, Gregg L Greer, Gun Violence, mccarthy, Police officer, Rahm emmanuel.